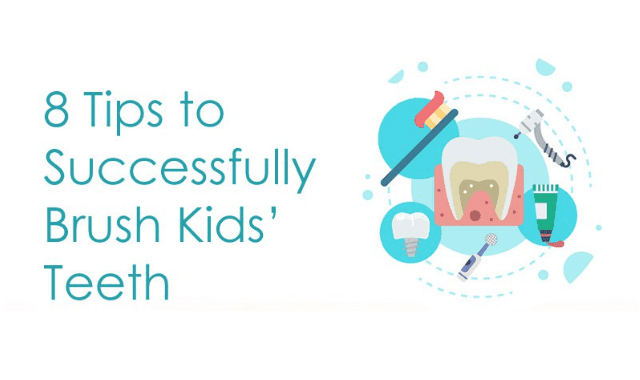 8 Tips to Successfully Brush Kids’ Teeth #Infographic ~ Visualistan '+g+"
Getting your child brushing their teeth is not an easy task. Actually, it takes more time to convince them than the brushing time. But what they need is a little tickle; a good story and showing them that you are also brushing your teeth. More of these tips from this infographic.